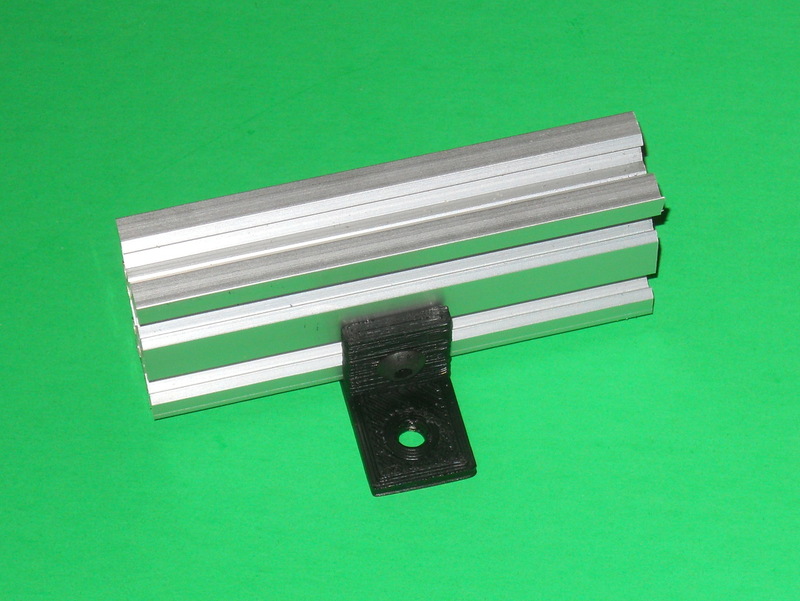 The purpose of this bracket is to fasten an extrusion rail such as V-SLOT™ to a surface. For example, these are used to fasten the Customizable Linear Carriage Generator (http://www.thingiverse.com/thing:1411601) to the wooden base of the device. 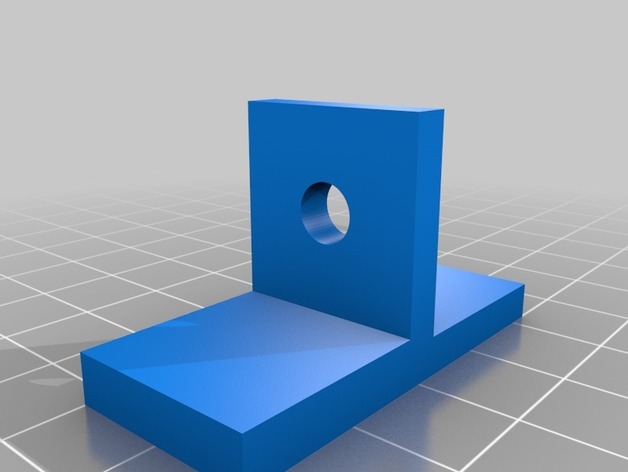 To generate this bracket, open the “Parameters.scad” file with OpenScad and modify the parameters to suit your needs. The parameter extraExtrusionHeight rises further more the extrusion. 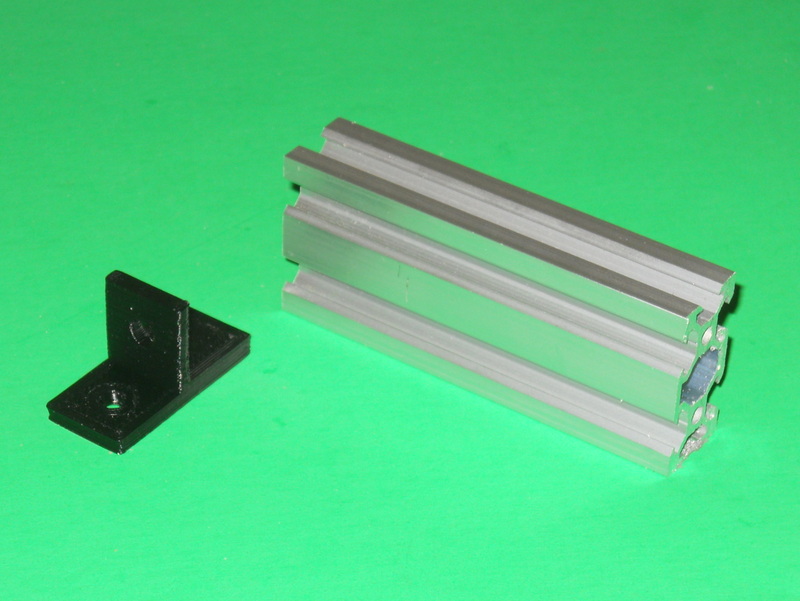 Open “Extrusion Mounting Bracket.scad” with OpenScad, render it, export the model and print it. You will need a T-Slot insert and a screw to fasten it to the extrusion rail.